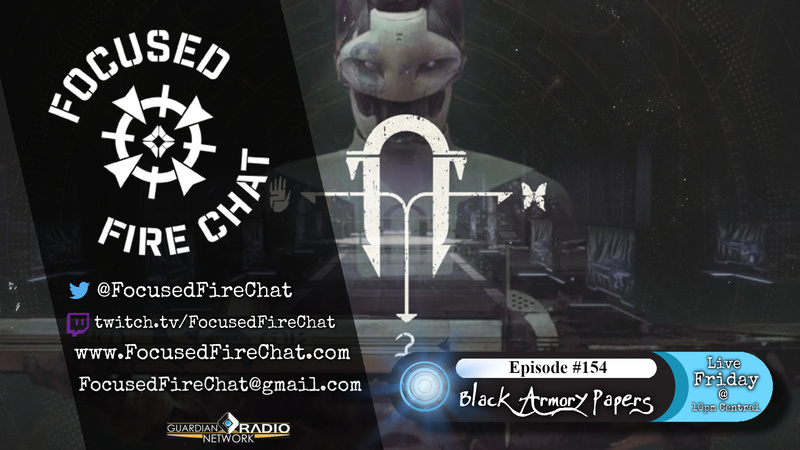 This week, we take a closer look at the Black Armory and the history that is available to us through the words of its initial founder, Henriette Meyrin, as captured within the Black Armory Papers. These papers present a new and unique point of view of not just the Collapse and newly Risen, but a perspective that we haven't encountered much of so far in the story of Destiny - a view of these events from the eyes of a mortal Human, colored by intimate knowledge of what had been lost in the Collapse. Yet all ends, as painful as they are sometimes, are also beginnings - and the final chapter of Henriette's life presents to us an amazing introduction to the figure of Ada-1.